We're excited by a new arrival at the shop... Scrumptious Lace and 4ply yarns! Scrumptious is a supersoft luxiourious silk merino blend of 45% silk and 55% merino wool. Lace is £16 per 100g hank. There is 1000m per 100g. It is hand wash.
We have 6 colours in each weight and lots of patterns to choose from too. 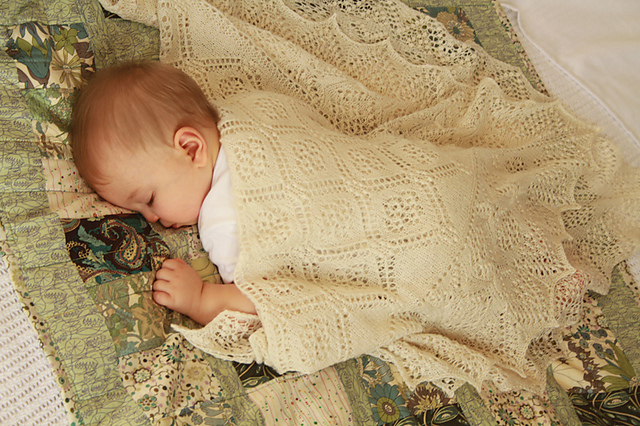 The Scrumptious Baby Collection includes eight patterns for little ones aged from 0 to 24 months, including cardigans, hats, legwarmers and this stunningl lace shawl which uses 1 hank of laceweight. 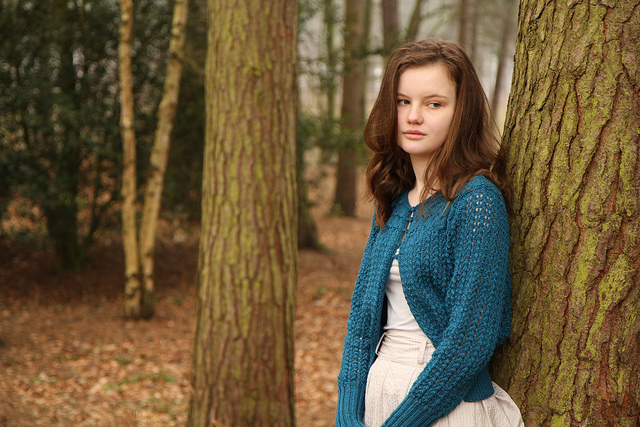 And also this gorgeous cardigan by one of our favourite designers Kyoko Nakayoshi (aka Cotton & Cloud). 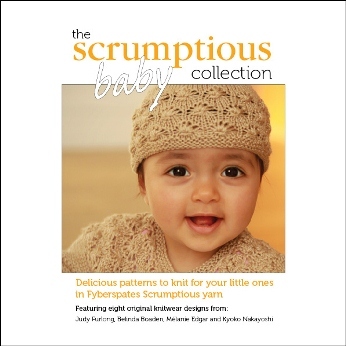 We also have copies of The Scrumptious Collection. 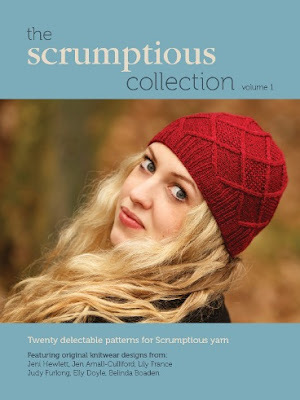 This book has 20 patterns for Scrumptious yarn -10 garments and 10 accessories. 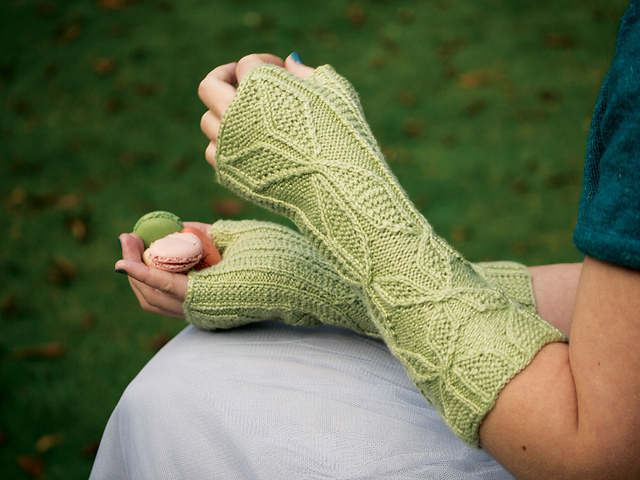 It includes patterns for lace and 4ply weights and also Scrumptious DK, aran and chunky. 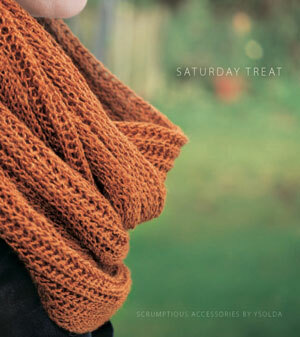 And we have Saturday Treat too which is a Scrumptious collaboration with Ysolda Teague. 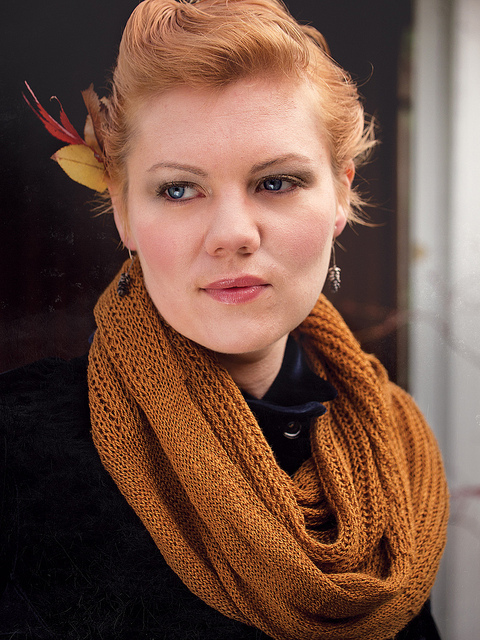 It features six accessory patterns in a special colour palette selected by Ysolda. It features 2 patterns for both laceweight and 4ply. We highly recommend you come a see the yarn... the sheen is gorgeous and the colours glowing!